Some of you were lucky enough to catch the British design studio, ilovedust creating a custom Dunny live at Kidrobot LA last Thursday. For those who weren’t, check out the pics from the event! Shop for ilovedust on kidrobot.com! 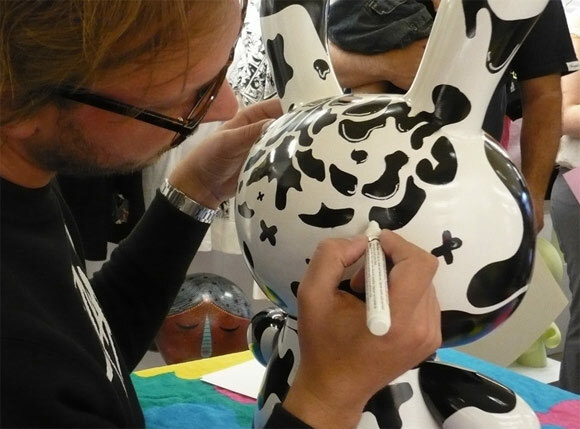 The post ilovedust Live Dunny Painting at Kidrobot LA Pics appeared first on Kidrobot Blog.